Our return flight from the Dairy Farmers of America cooperative leadership meeting this week was full of surprises. As our plane was hovering above the Northwest Arkansas runway, the pilot announced that we would be unable to land due to weather conditions and must return to Memphis. Standing in the Memphis airport at 3a.m. was bad enough but when the airline employee told us it would be at least fifteen hours before we could get a flight home, the dairy farmers made a plan. Traveling on this same flight was Mike, a man from Alaska. As our plan unfolded to rent a car and start home, Mike asked if he might catch a ride. I am sure it took great courage on his part as he observed these dairy farmer characters! At 4:30a.m., we were on the highway headed for Arkansas. There were a total of five passengers: 4 dairy farmers and Mike. 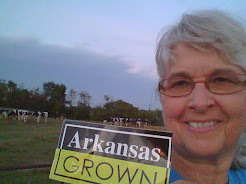 As the sun came up and we could see the landscape, we shared information about dairy farming, discussed issues that we face every day, told about farm experiences, and all about Arkansas agriculture. Mike gave us insight into life in Alaska. As we returned to our daily schedule and life on the farm, I am very thankful for that unexpected road trip. One of the issues we were learning about at our meeting were the questions that are being raised about the purposes of cooperatives. Cooperatives believe that individuals have the power to make things happen by working together and sharing the results of our efforts. Just as the road trip experience brought a diverse group of people together for a common purpose, dairy farmers across our country must work together for the continuation of our family dairy farms. 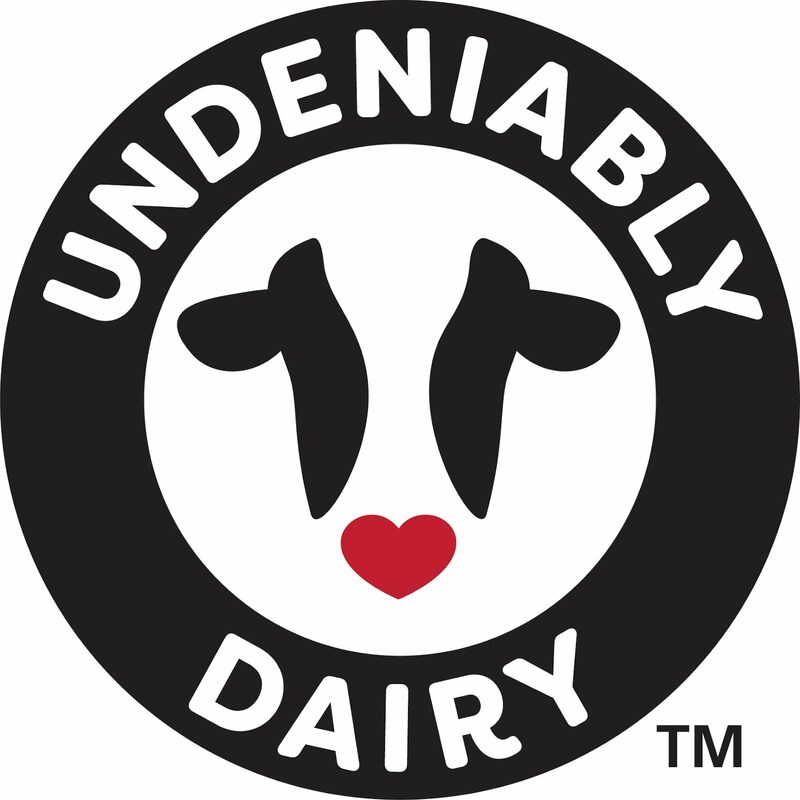 I am proud to be a Dairy Farmers of America member living our values of passion, integrity,accountability and innovation.